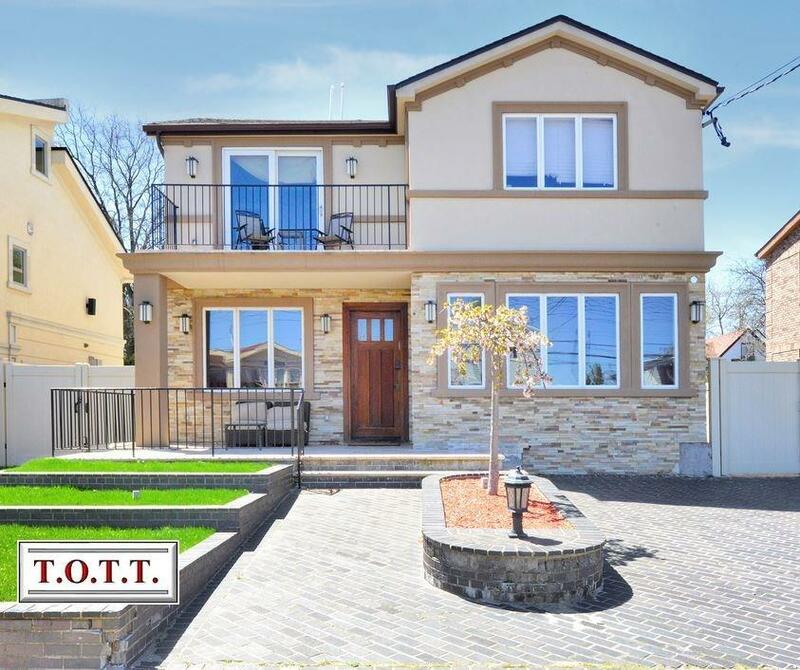 Spectacular 3 level split detached home on a 50x100 lot. 3 bedrooms, 2.5 baths. On the first flr dining rm, family rm, half bath & modern kitchen with sliding/folding glass doors leading to a beautiful paved bkyd with an inground swimming pool. Living rm with fire place and cathedral ceiling on a floor of its own. 3rd flr has 3 bedrooms, 2 baths and a balcony. Private drive, new roof, new electrical and plumbing, new fence, new pool lining . House was totally renovated from top to bottom 3 yrs ago. Owner is motivated.